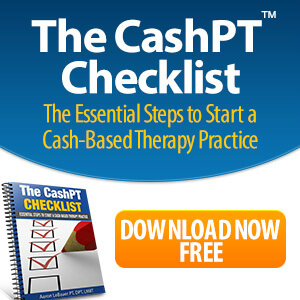 How Much Do I Charge In a Cash-Based Practice? What your neighbor is charging isn’t what you should be charging. 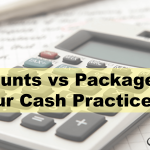 What the typical copay is isn’t what you should be charging. What you need to charge is what you’re worth. In this week’s video, I chat about some tips on how to raise your rates! What you’re worth is a lot higher than what you think. 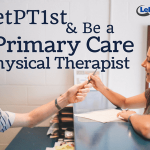 “Physical therapy” is worth a copay, but the transformation you can offer a patient is worth so much more than that. That’s what really matters. You have to get uncomfortable. Find a number you’re comfortable with and go higher. There are PTs out there charging $300 per visit. Yes, $300! 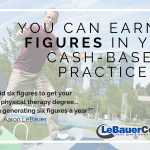 In order to raise your rates like that, you have to stop selling “physical therapy.” Sell the transformation and patients will pay what you’re worth because you’re helping them get their lives back! 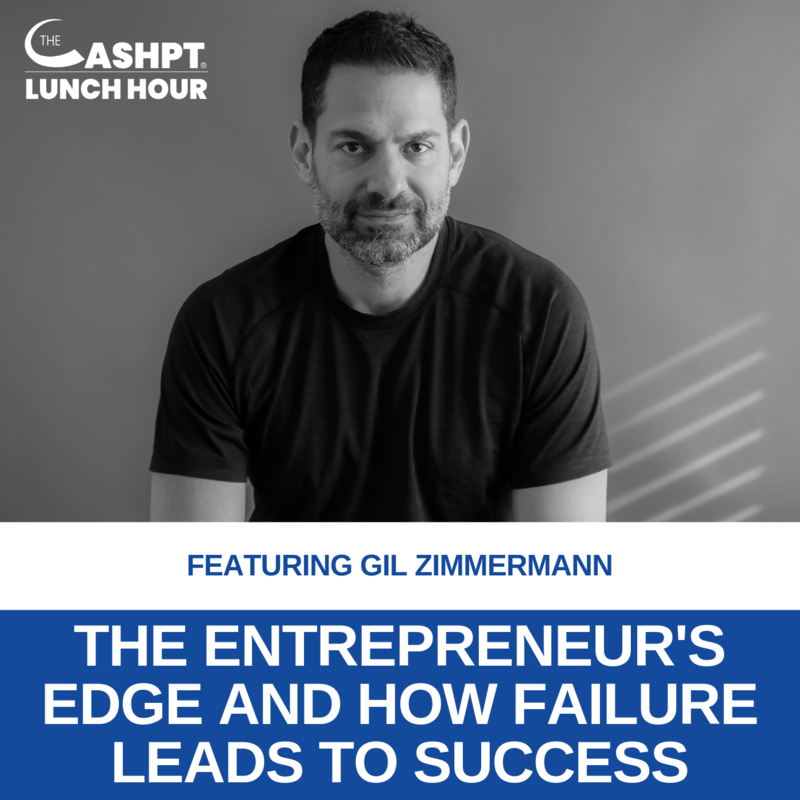 Are you struggling with raising your rates or getting new patients in your door? 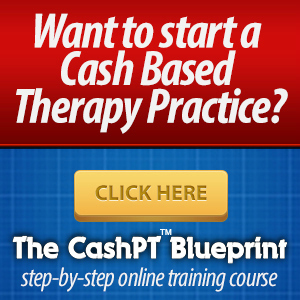 Start my CashPT Marketing System course TODAY! 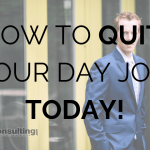 How to Quit Your Day Job Today! 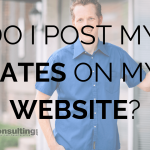 Do I Post My Rates on My Website?